Minimum quantity for "maaxTV LN4000 Mini. 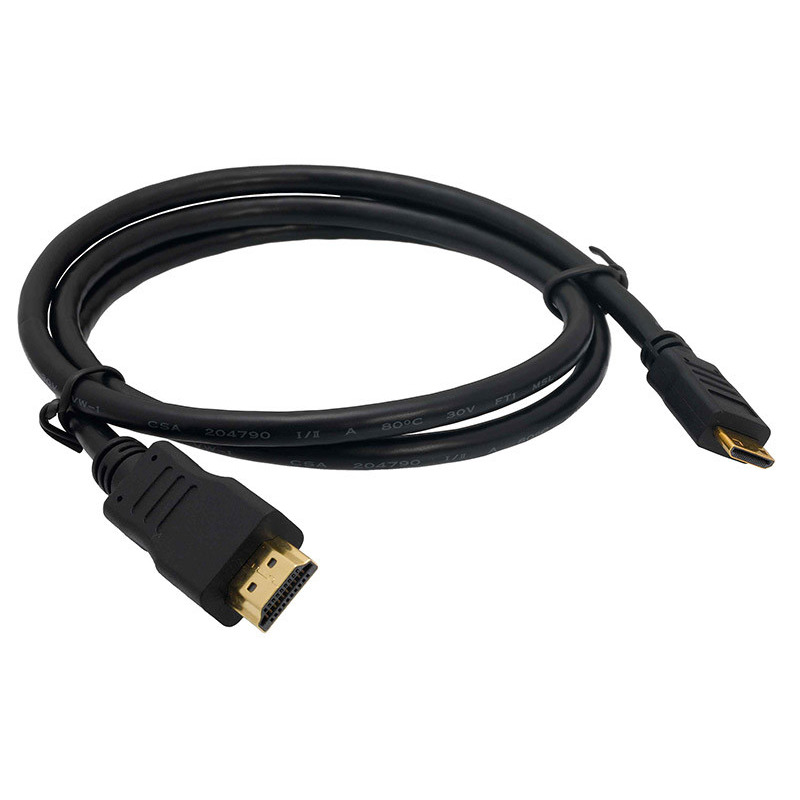 HDMI Cable" is 1.
maaxTv LN4000 Mini HDMI Cable, 24k gold connector provide high-quality audio and video output. Supports all HDMI devices. Latest version 1.3b standard, supports ALL HDTV formats (1080p, 1080i, 720p & 480p) & resolutions up to 1600p with vivid 24-bit color depth for crystal clear picture & vibrant natural colors. 100% Certified with HDMI standards by HDMI Licensing LLC. Latest version 1.3b standard for 340 MHz (10.2 Gbit/s) bandwidth. Supports 1080p HDTV(future proof up to 1600p). Supports all HDMI devices such as Digital Satellite, Blu-Ray.